PHOENIX, Md. /PRNewswire/ -- It used to be that if you were a good physician, a profitable medical practice followed. But today, there is too much uncertainty. It takes solid business tactics to run a profitable and high-quality practice. Seize Control! Change what you can within your organization. Thousands of physicians and administrators have learned re-engineering skills through Owen Dahl's consulting and books. 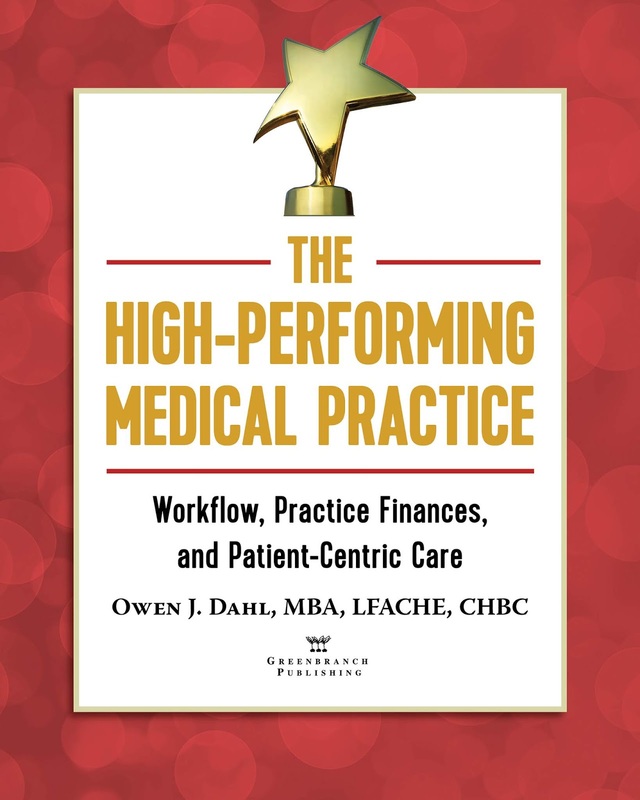 In this new resource, The High-Performing Medical Practice: Workflow, Practice Finances, and Patient-Centric Care (in print or eBook), https://greenbranch.com/store/index.cfm/product/2394_32/the-high-performing-medical-practice-workflow-practice-finances-and-patient-centric-care.cfm, Dahl has translated these principles into an easy-to-use book, with plenty of examples of how you and your team can re-engineer a healthcare practice. Why cost-cutting alone won't improve your bottom line, but an understanding of the costs is crucial. This book is chock-full of healthcare practice "truths." It starts with an honest assessment and audit of the practice. From there, Owen Dahl covers the essential "needs," of most any healthcare practice today, along with the roadmap of how to apply sound business wisdom effectively to get the results you need. Owen J. Dahl, MBA, LFACHE, CHBC, LSSMBB is a principal of Owen Dahl Consulting in The Woodlands, Texas and the Author of Think Business! Medical Practice Quality, Efficiency, Profits, 2nd Edition, a guide to applying business fundamentals to the practice of medicine. His second book is an eBook complete with templates: Medical Practice Disaster Planning Guide. 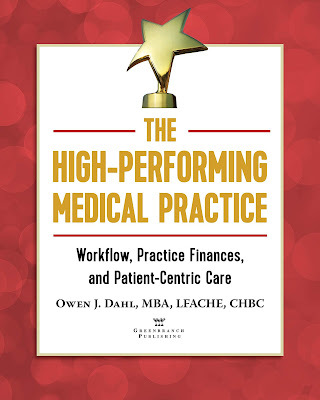 He also is the contributing author of popular books Lean Six Sigma for the Medical Practice and Integration of Behavioral Health into Medical Homes: A Rapid Implementation Guide. A nationally-known speaker on strategic planning, Lean and Six Sigma, culture, human resource management and the revenue cycle, Owen is also an independent consultant with the Medical Group Management Association, MGMA. About Greenbranch PublishingGreenbranch Publishing, with headquarters in Phoenix, Maryland, is a privately held firm founded in 1998. 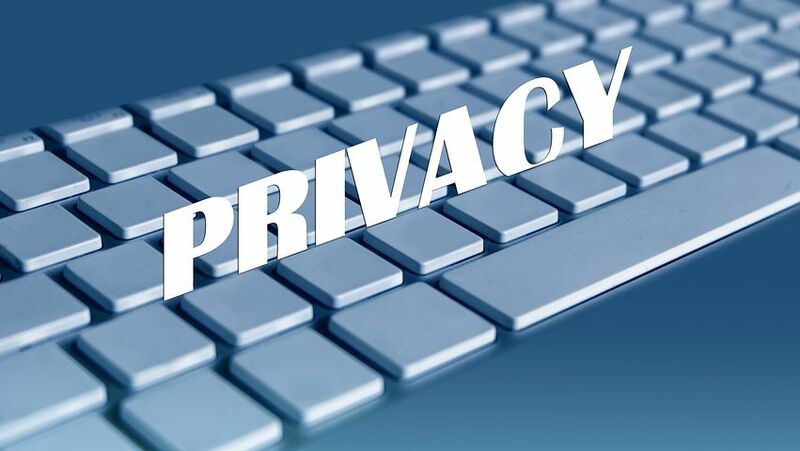 The company is a leading media company and publisher of medical practice management, compliance and patient safety titles, in print and eBook, periodicals and webinars for physicians, practice administrators, and office practice managers. More information at (800) 933-3711 or at www.greenbranch.com.